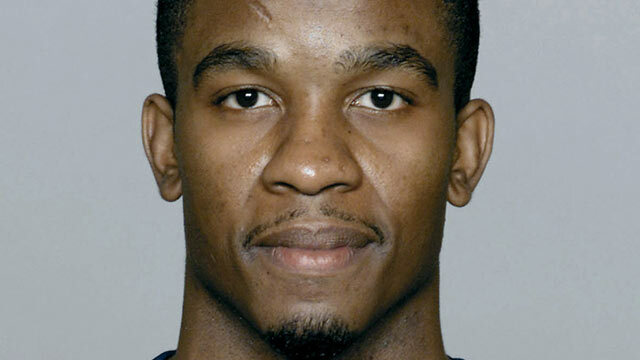 Wade Davis played with NFL Europe team Berlin Thunder in 2011. After NFL Europe season he spent the preseason with the Seattle Seahawks. In 2002 Davis played with the Barcelona Dragons, he then went to the Tennessee Titans for training camp and preseason. In 2003 he trained with the Washington Redskins but retired due to injury. Davis joined the Advisory Board for you can play, an organisation dedicated to fighting homophobia in professional sports. He co-founded the YOU belong initiative that offered LGBTQ+ and straight allied young people sports instruction and leadership development. As part of YOU belong Davis started the Speaker's Collective, to provide support, promotion and community for LGBTQ+ people of colour. Wade Davis became the NFL's first Diversity and Inclusions consultant in 2014 and created the #ThisIsLuv campaign, to highlight LGBTQ+ love in the black community.